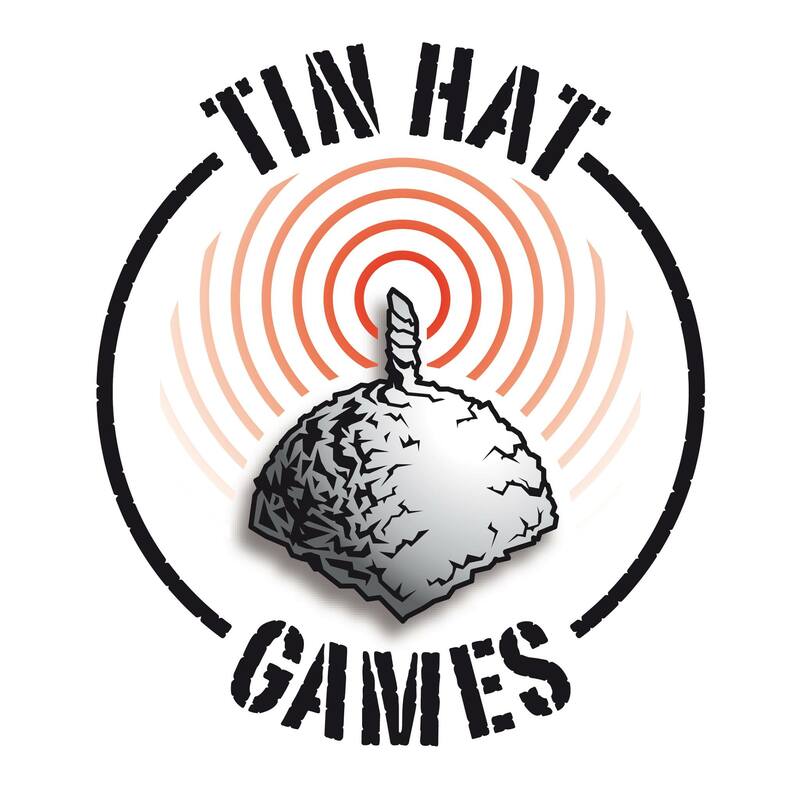 Tin Hat Games is a small productive italian reality that creates roleplaying games and boardgames since 2014, the year of our first Kickstarter project: #UrbanHeroes. #UrbanHeroes is an old school roleplaying game where players will get into the roles of H.E.R.O.es, human beings gifted with special abilities developed after the 2008 explosion that originated from the CERN research center in Geneva: a dark and gritty world, a distorted copy of our own planet where we do live, this is Earth Z. 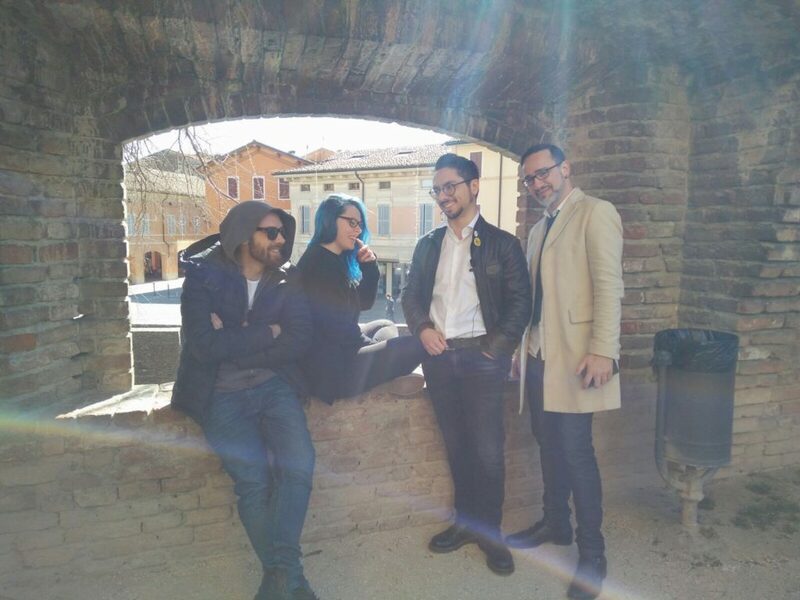 After a successful Kickstarter launched during PLAY expo 2014, thanks to the collaboration of several famous Italian illustrators coming from the comic book world and an international translation, we are today at the sixth expansion for this game and we are planning to keep on expanding our universe for at least six other issues. Dungeon Digger is Tin Hat Games’ first boardgame, it’s a competitive dungeon building set in a comic-fantasy world for 2-6 players. We wait for you at Mount Peril to know what is like to be an evil Dungeon Lord and to exploit stupid and defenseless servants, the Stooges, in order to complete your dungeon before your malicious opponents. Fantasy Pug Quest it’s our latest Kickstarter’s project, a cooperative card game for 1-6 players, a dungeon crawler for Heroes from 12 years. Are you ready to join a pack of bold pugs against the forces of evil? Now we’re working at XENOSCAPE, a new survival post sci-fi role-playing game about sentient and semi-sentient living being in a desolate planet called Materia.